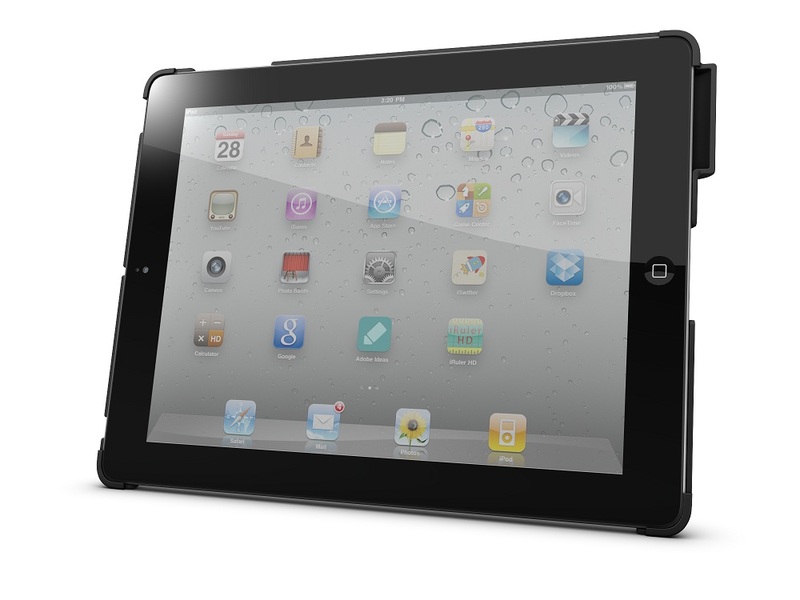 The Safe & Sound is an iPad case that looks to increase the volume of your iPad speaker. It hopes to make listening to music, making FaceTime calls or anything else that you may need the external speaker for a much better experience. The Safe & Sound has just appeared on Kickstarter and is looking for funding to make the case a reality. The Safe & Sound case for iPad is a dual purpose hard shell case offering both protection and acoustic amplification that feels more like an extension of your iPad than just another accessory. With the Safe & Sound case, your iPad is safer and sounds better, without losing any of its functionality, including the use of a smart cover. The key feature that makes the Safe & Sound case stand out is its acoustic sound box, which reflects sound waves back toward you off of a single smooth surface. This means that sound waves reach your ear with greater amplitude and little interference, resulting in clearer, louder audio, optimizing your iPad's built-in speaker. If you like the look of the Safe & Sound amplifying case and want to help with its funding you can do that very easily. A pledge of just $15 will secure you one should they make it into production. The Safe & Sound currently has just over $1.2k of pledges but needs to reach at least $12.25k to reach its funding target; there is still 30 days left to go. As with all of these Kickstarter projects, just because a particular item reaches its funding total doesn’t guarantee it will be made. There is no doubt that from my experience that all generations of the iPad suffer from really low audio levels from the external speaker, other tablets and notebooks have seen some tremendous advances in audio over the last few years but not the iPad. Apple seems to ignore the problem hence the need for these types of devices that look to offer improved audio levels. Do you think the iPad speaker is really poor or are you happy with its volume levels? Would you use a case like this to improve the audio level on your iPad?